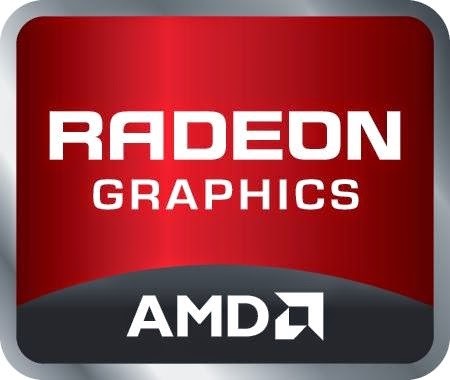 How To : Install AMD Catalyst™ 14.4 Graphics Driver in Linux ~ Your Own Linux..! Just make sure that, the zip file is available in your ~/Downloads directory. If it is not, then you should download the package from the source - http://support.amd.com/en-us/download/desktop?os=Linux+x86. Conectando con www2.ati.com (www2.ati.com)[23.13.26.87]:80... conectado. Conectando con support.amd.com (support.amd.com)[23.3.187.218]:80... conectado. El archivo ya se ha obtenido por completo; no hay nada que hacer. unzip: cannot find or open /home/maniac/Downloads/linux-amd-catalyst-14.4-linux-x86-x86-64.zip, /home/maniac/Downloads/linux-amd-catalyst-14.4-linux-x86-x86-64.zip.zip or /home/maniac/Downloads/linux-amd-catalyst-14.4-linux-x86-x86-64.zip.ZIP. I have struggled for far longer than I care to admit to successfully get any fglrx drivers to work with my AMD7790 and this finally worked! I have never seen anyone else suggest stopping the graphic session first. so wget -c --referer=http://support.amd.com http://www2.